Before she turned 30, USAF Major Carol Danvers was a top-notch pilot, a highly-decorated intelligence agent and the head of security for NASA. It was in this capacity that she befriended an alien named Mar-Vell and was caught in the explosion of a piece of advanced technology that gave her unparalleled superpowers. Since that time, she has joined The Avengers and the led them. She’s battled alcoholism and her teammates. She has gone by many names and had her powers change more than once. Now, she is known as Earth’s Mightiest Hero – Captain Marvel. But before she was Captain Marvel or Ms. Marvel or even Major Danvers, she was “Beans” Danvers. Before she was a hero, she was a tomboy. Before she was saving the world on a weekly basis, she was an ordinary girl from the Boston suburbs, who liked The Red Sox, science and playing with her brothers. And before that… are a lot of things she’d rather not remember. When a bout of PTSD and repressed memories during a fight leaves Carol struggling to breathe, it is suggested that she take some time off from saving the world. This prompts a visit to Harpswell Sound, Maine – the small town her family visited every summer and the current home of her mother and brother, Joe. It is here that Carol must face a battle where all her powers are useless and a new tragedy that will change her life forever. The Life of Captain Marvel #1 is that rarest of all origin stories, capable of informing new readers while simultaneously showing long-time fans something they haven’t seen before. 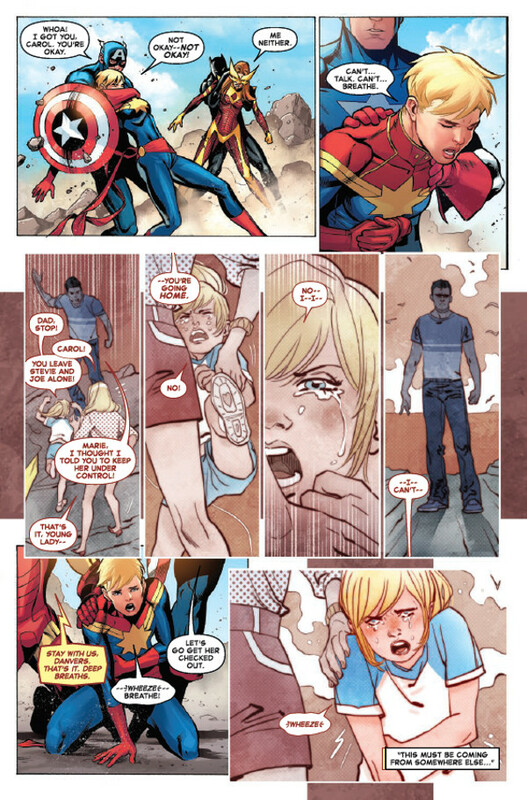 I know something of Carol Danvers’ background and to the best of my knowledge, her father was never depicted as physically abusive before this story. 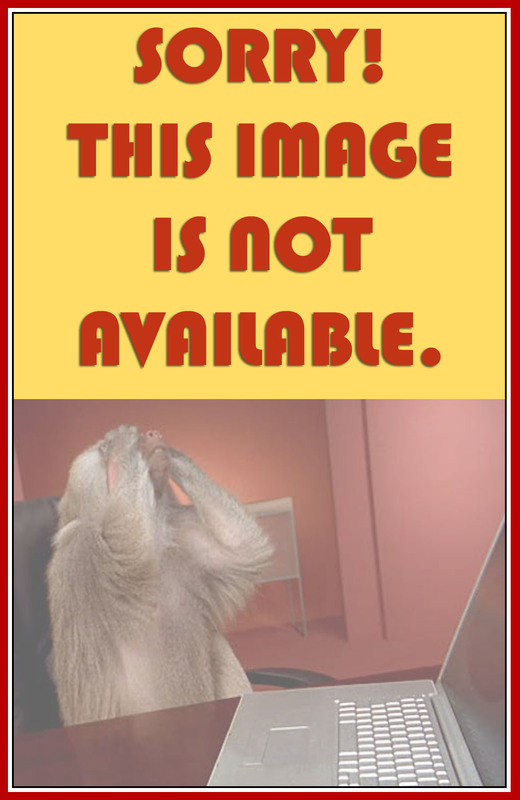 It does fit the facts of what came before, however, as Joe Danvers was incredibly cruel toward his only daughter, belittling her ambitions as pointless because “girls can’t do that” and choosing to send her brother to college instead of her, despite her having better grades. Margaret Stohl – most famous for her work as a young-adult author, co-writing the Beautiful Creatures series with Kami Garcia – does a fantastic job of balancing the story between the flashbacks of Carol’s troubled past and her current day encounters with her family as she tries to come to terms with how utterly complicated her family life was and her guilt over walking out on them to live her own life. 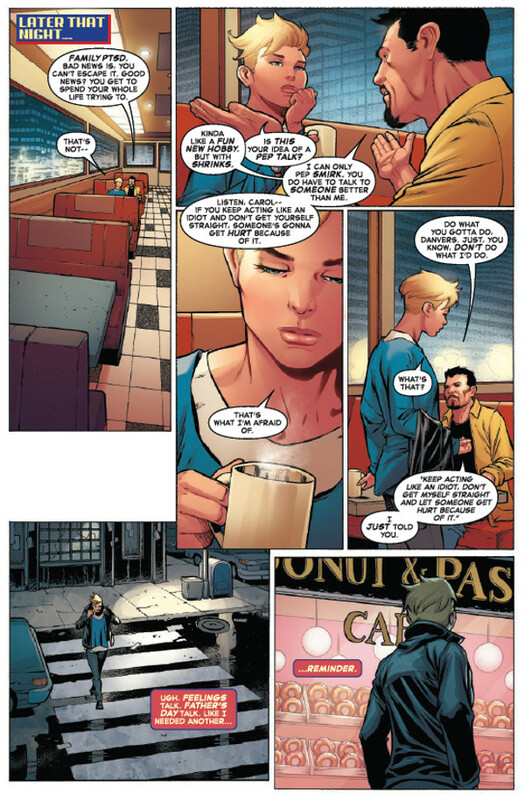 What’s truly impressive is how Stohl subtly works in some nods to older comics that long-time fans of Carol’s character will appreciate (such as Carol’s friendship with fellow recovering alcoholic, Tony Stark) without dragging down the narrative to the point that new readers will be lost in the shuffle. There’s not a lot of action in this issue, but as a character-driven drama, it’s first-class. The artwork is equally impressive, with different teams handling the flashback and modern-day sections of the stories. Marguerite Sauvage renders Carol’s past with muted pastels that hint at the faded nature of her memories while subtly painting it with a false aura of cheer that clashes with some of the depicted events. The modern-day scenes, penciled by Carlos Pacheco with inks by Rafael Fonteriz and colors by Marcio Menyz – show an equal level of skill and care, despite being handled by a team rather than a single artist. 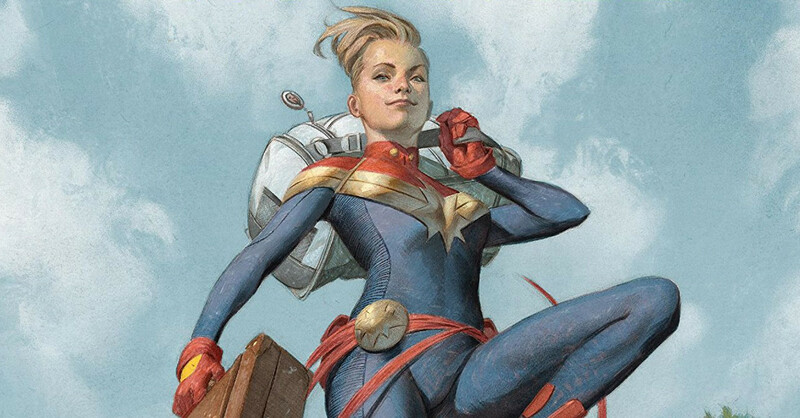 Bottom LIne: Whether you’re a long-time fan of Carol Danvers, or just want to learn more about her before the Captain Marvel movie comes out next year, this is a book you’ll want to pick up! 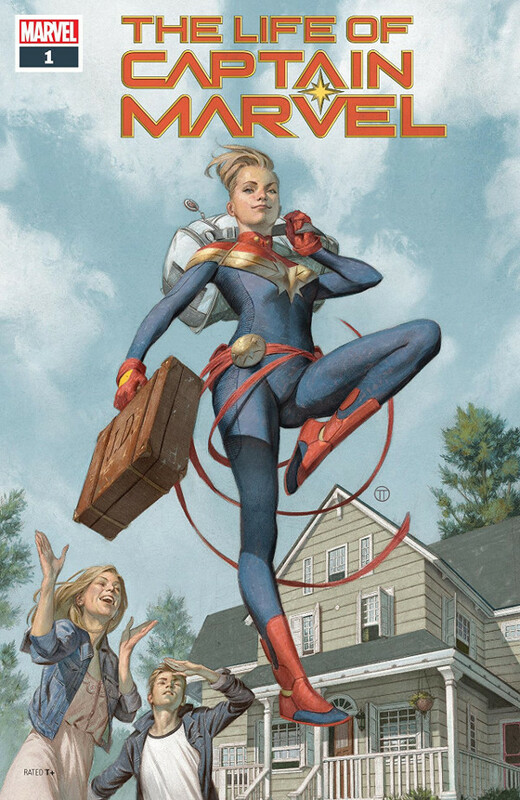 10/10 The Life Of Captain Marvel #1 releases on July 18, 2018!